10% of the publishers profit from the sale of this book will be donated to the Wildlife Trusts. 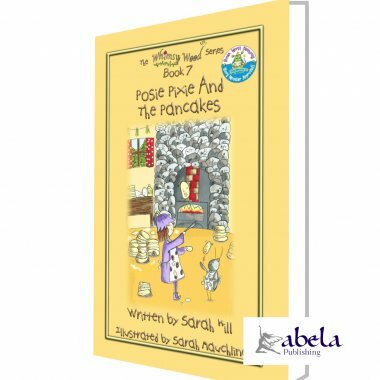 'Posie Pixie And The Pancakes' is the 7th instalment from Sarah Hill's enchanting 35-book 'Whimsy Wood' children's series for 5-8 year olds. 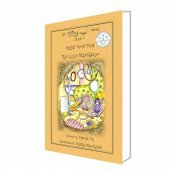 Each wonderfully descriptive book is written for a specific month in the calendar, so the flora and fauna within this magical woodland, change as you read through the series. 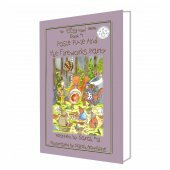 'Posie Pixie And The Pancakes' is written for the fern-filled month of February and is bursting at the seams with celandines, blossoming mistletoe, pancakes and frying pans! You'll meet Bromley Badger and Mrs Scarlet the squirrel, who runs The Woodland Store, as well as Posie Pixie and her best friend 'Wibble Woodlouse' of course! 'Posie Pixie And The Pancakes' is a really fun story which I enjoyed a lot as I love pancakes!! I also loved all the characters names, especially Mrs Scarlet the squirrel and Posie Pixie! - Erin Steel, aged 7 years. Another visit to the magical 'Whimsy Wood' does not disappoint. 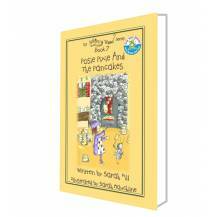 When Posie Pixie and her friends set out to enjoy pancake day, lots of whimsical fun ensues. 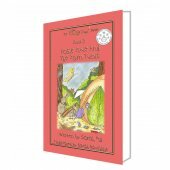 With humour and wonderfully descriptive language, you feel like you are part of Posie's latest adventure and the characters soon become your friends. What a great way to inspire children to read, by introducing them to this fantastic series of books! - Mrs Teri Brown, Literacy Leader, Staniland Academy, Boston, Lincolnshire. I love Posie Pixie and I wanted to eat up all her yummy pancakes too! I really liked the bit where Bromley Badger drops his party poppers!  - Freddie Hues aged 4 years. I loved reading this book so much, that I've been making pixie costumes from leaves and putting them out for the pixies!" Amelie Bonner, aged 7 years.